Casa Forno is a family restaurant situated in Otjiwarongo with a relaxing and casual atmosphere this is the perfect setting in which to enjoy a glass of superb South African wine together with prime Namibian home style cooking. The restaurant offers an à la carte menu and is open all day for breakfast, lunch, dinner and afternoon snack. 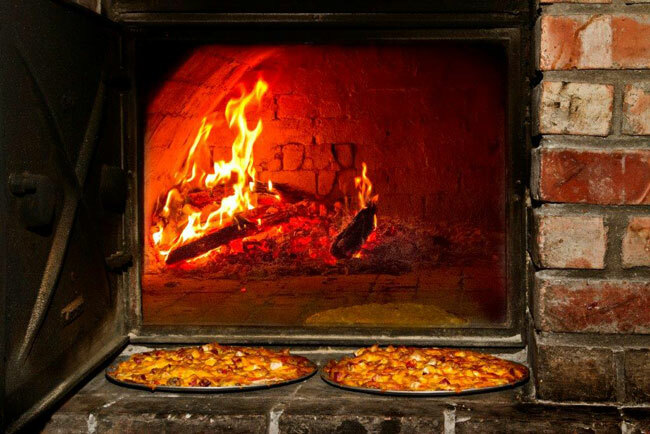 Casa Forno boasts its own freshly baked speciality breads, pizza oven, fireplace and extensive wine list. Our a la carte menu lists our impressive daily specials and our notorious dishes that are popular with the locals and well-known throughout the rest of Namibia, including our well prepared game dishes, especially Oryx and Kudu. Our portions are big and we also cater for vegetarians. Enjoy the rustic interior while sipping wine from our extensive wine menu, including some of the best South-African wines or relax in our atmospheric outside stoep area. Cosy indoor dining or relax on our stoep or in our garden with a play area for the kids. We make our own freshly baked speciality breads and pizzas.